There have been a few really very exciting releases recently, and I’ve been moving seeing my makeup bag change in the run-up to Spring. Even though I tend to keep my makeup light, even in winter, it’s fun to see a little more colour and new formulas popping up in my daily rotation. 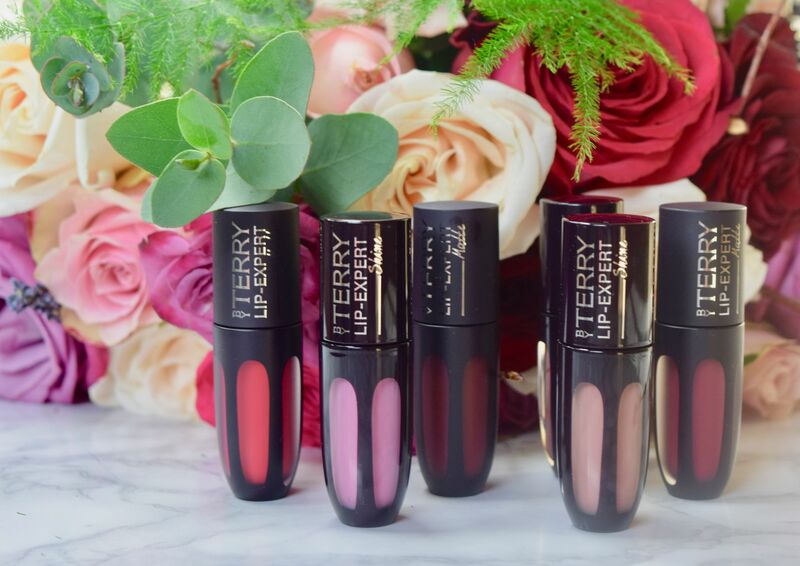 I was very kindly sent a selection ByTerry’s brand new Lip-Expert line – a collection of 16 matte liquid lipsticks and 16 glosses which run the gamut from punchy corals, show-stopper reds and perfect nudes. I figured it would be easier to post about each shade individually, but if you’re interested in a new lipstick, you can go wrong with the line. I just love the fact you can opt for a shiny or matte finish, and the shade selection is vast. 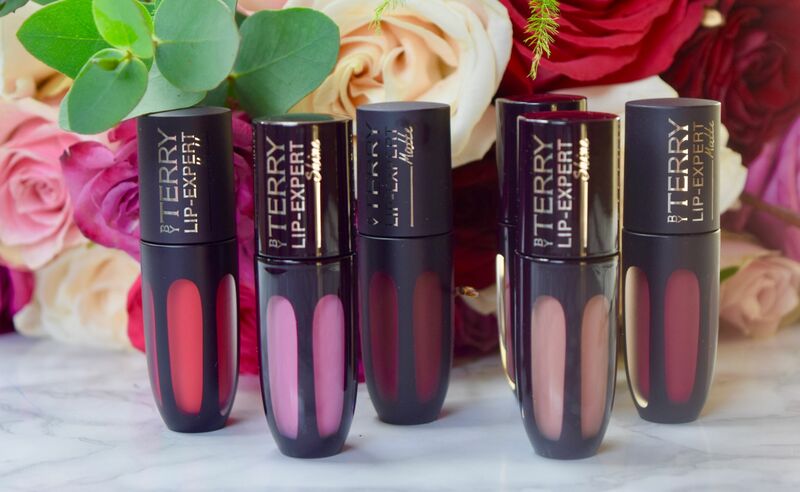 I’ll be going through the shade this week, but if you can’t wait, you can find the Lip-Expert line at SpaceNK here (the lipsticks and glosses are £29 each) and they’re available in the US here.